Interested in joining the Roosevelt Fire Department? 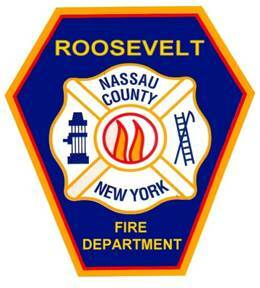 To apply for membership in the Roosevelt Fire Department, at the time of application you must be at least 18 years of age and a resident of the Roosevelt Fire District for a period of one year, possess a valid New York State driver's license with a clean driving record and be able to pass a qualifying physical examination administered by the Roosevelt Fire District. You can download and complete the attached application. Once completed, the application for membership can be returned in person to the Fire Chief's office at the 56 West Centennial Ave fire station on the second floor on Sunday morning from 10am until 12pm. The application will be reviewed by the Roosevelt Fire District and you will be notified of the status of your application during the process. After a successful application and physical examination probationary candidates will be notified by the Chief's office to meet with the Roosevelt Board of Fire Commissioners to be sworn into the Department as a probationary member. The probationary cycle will be approximately one year. During this time probationary members are required to participate in at least 25% of Department drills, training, meetings, work/special details and other miscellaneous events as required by the Chiefs and Company officers. 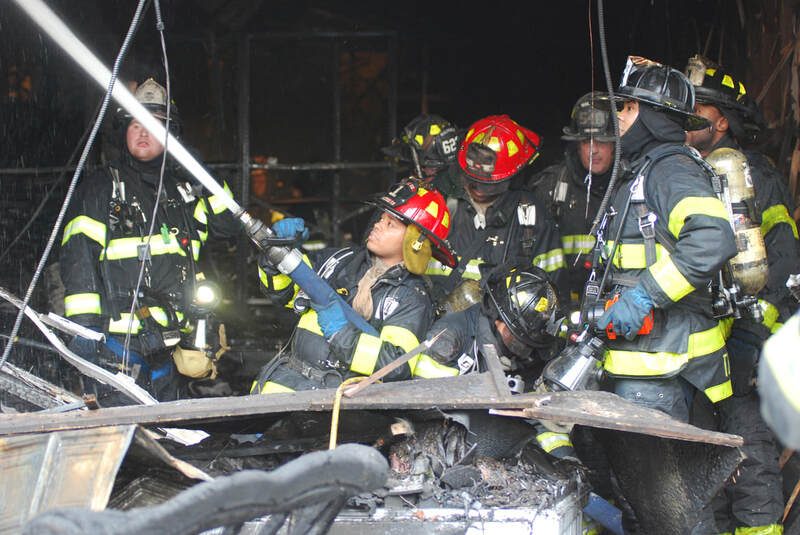 In order to provide and maintain the appropriate certifications probationary members are also required to attend and successfully complete external training/drills administered by the Nassau County Fire Service Academy. Once the requisite participation, training and certifications are met the probationary member's performance is reviewed for prospective full membership in the Roosevelt Fire Department. The Roosevelt Fire Department has an Explorer program for youth who have a desire to become volunteer firefighters and medics. 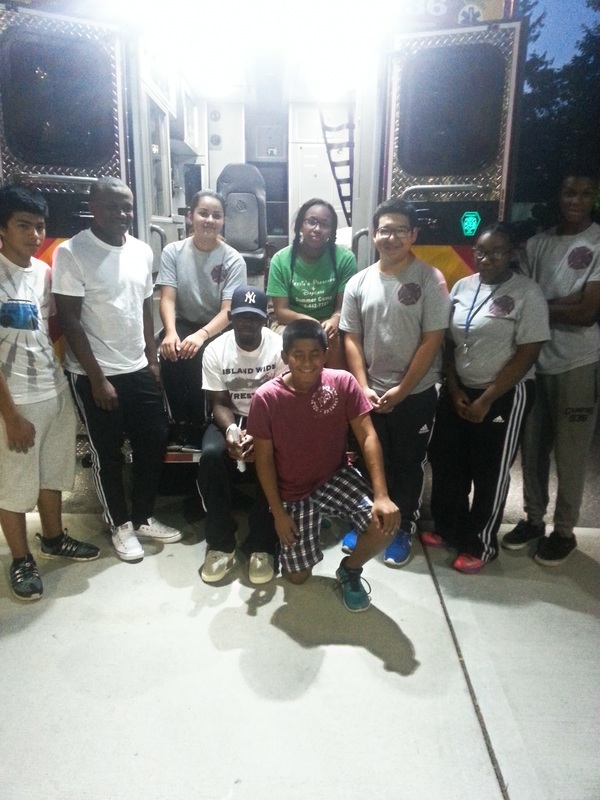 The Explorers normally meet once a week on Wednesday evenings 7 - 9pm at fire headquarters. They take part in training, fire safety and participate in field trips. When they turn eighteen they are eligible to become firefighters and / or emergency medical technicians. The current age requirement for the Explorer program is 14 - 20 years of age.